♥ DAMON ♥. Damon Salvatore. 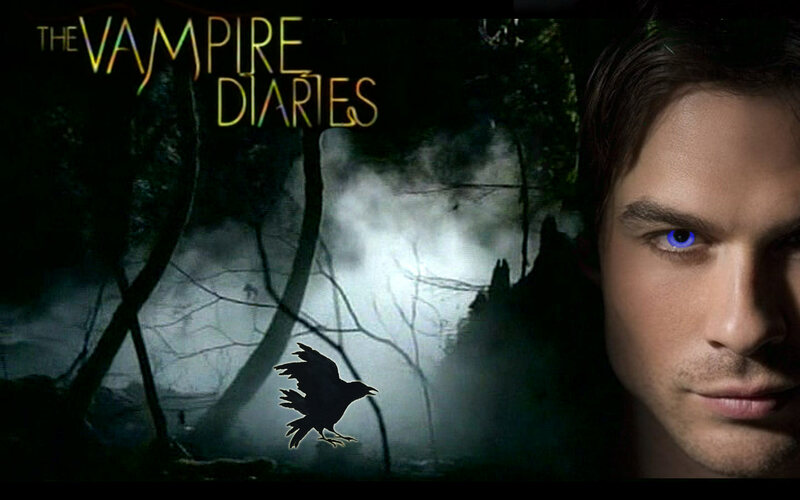 HD Wallpaper and background images in the Vampire Diaries – Fernsehserie club tagged: vampire diaries damon damon salvatore. This Vampire Diaries – Fernsehserie wallpaper contains anime, comic, manga, cartoon, comic buch, karikatur, and comics. There might also be zeichen, plakat, text, tafel, schilder, and poster.